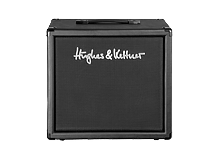 Hughes & Kettner has been a big part of my work and sound design for over 20 years. In the studio, the TriAmp, one of the best amps ever built in the history of music, has been able to fully live up to – and exceed – all my wishes. My productions/compositions for Berlin’s Friedrichstadt Palast – like Elements and Qi, or movies/rock musicals such as SnoWhite, Poe, The Ring or Paradise Of Pain – are sonically shaped by a dynamic and explosive electric guitar sound, which can always be heard even over a dense orchestral setup. 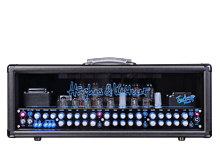 In the last couple of years, the TubeMeister 36 and GrandMeister have been used in four theaters that have produced my musicals, in order to reproduce my sound. The GrandMeister is a master tool, and is particularly remarkable for its extremely dynamic crunch channel. 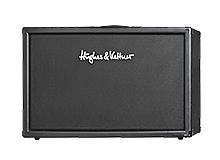 Our SnoWhite rock musical, which was filmed in 2013 and broadcast in 2014 on German TV, features the latest great tones to have been coaxed out of this amp. 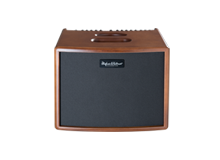 In its price range, the GrandMeister is unbeatable. 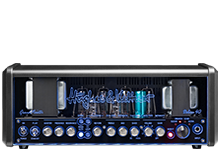 The good people at Hughes & Kettner are really ‘listening’ to my wishes and are providing me with a service that have made the last 20 years of loyalty an easy choice.